A virtual assistant you will fall in love with! Effective surgery, more patient, greater treatments, immense income! 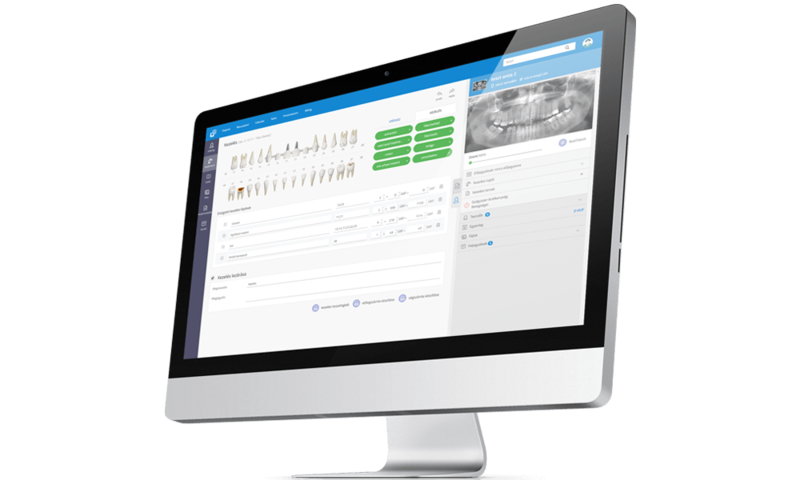 PlanMaster is an intelligent software for dentists, which provide a whole new dimension in dentistry and improves the communication between doctors and patients. Minimizes administration duties while maximizes the efficiency of your surgery by its easy-to-learn patient managing system, built-in automated sales & billing solutions and our exclusive treatment planning editor. PlanMaster is not only easier to use than other registries but by providing intelligent solutions reduces administration tasks and maximize surgery efficiency at the same time. Entirely customized personal 3D animations for your clients. 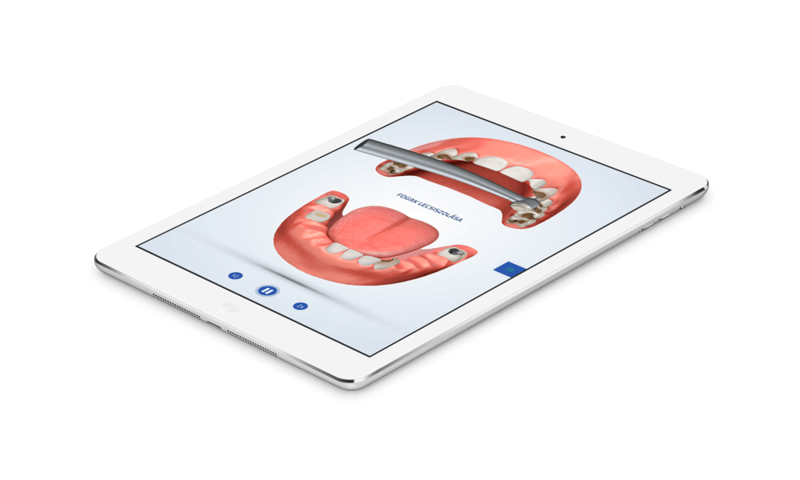 PlanMaster is making a 3D patient managing plan which guide the client through the treatment step by step and in detail to be easy to understand by anyone. Conclusion: your consulting and plan acceptance will be much more smooth. All data and image in one place. PlanMaster storing all information (notes, ailment history, x-rays, appointments, treatments, photos, bills) in one place for you. 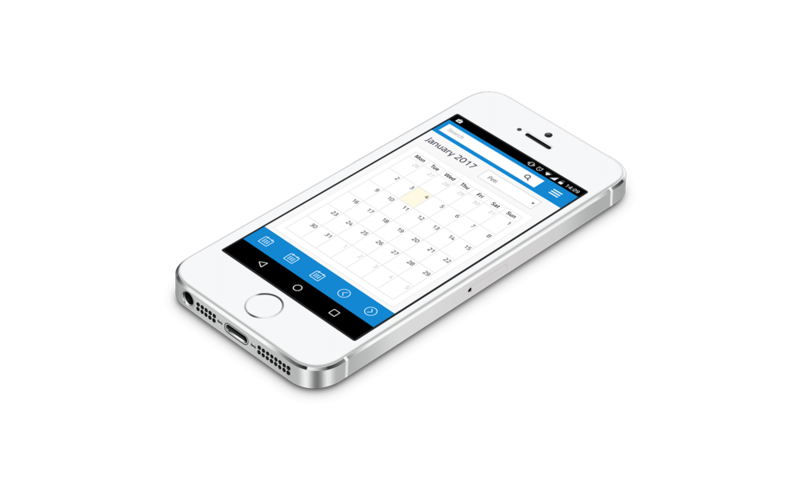 PlanMaster sends email and SMS notifications to your patients ensuring they keep in mind their appointments and controls. PlanMaster is not only storing information and images but it can improve the quality of X-rays as well. PlanMaster makes it simple to construct the personal treatmen plan including the price offer as well. The structure of these plans are very straightforward so your patients will easily understand them. PlanMaster is a cloud based application so you can access needed data "everywhere and whenever" from smartphones, tablets or personal computers. You don't have to worry about data-loss according to computer failures and breakdowns. Presentate the treatments with animations or have the patients fill the needed forms in the waiting room which will immediately appear in the application. Reserve appointments for your cliens rapidly or take photos which will be automatically uploaded and attached to the clients document. Since I started to use PlanMaster3D I am able to explpain the treatments towards clients in less time. Handling them is easier and surprisingly my work progress is accelerated. I can only suggest using it for every collegue. We are not believing in charging our clients for every new function or "module". We provide the whole functionality for you! What's more, we are developing PlanMaster continuously to ensure you are using the freshest and most modern system. 2 months free if you subscribe for a year! Kérjük adja meg elérhetőségét és ügyintézőnk 1 munkanapon belül felveszi Önnel a kapcsolatot. 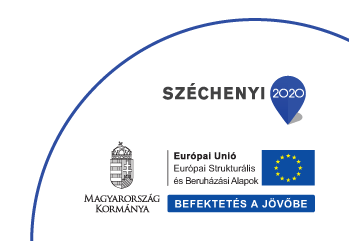 Az Adatkezelő személyes adataim kezelésével kapcsolatos adatkezelési tájékoztatóját megismertem, rendelkezéseit elfogadom, a jelölőnégyzet kitöltésével önkéntes és kifejezett hozzájárulásomat adom személyes adataim Adatkezelő által történő kezeléséhez.